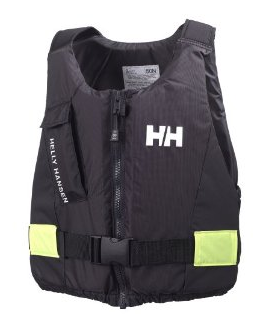 I used a Helley Hansen vest (buoyancy aid) sailing a couple of weeks ago and it worked on a couple of levels. For one, it was cold and the vest was more helpful in keeping me from freezing than an auto-inflate style that drapes around your neck. And second it looked better.